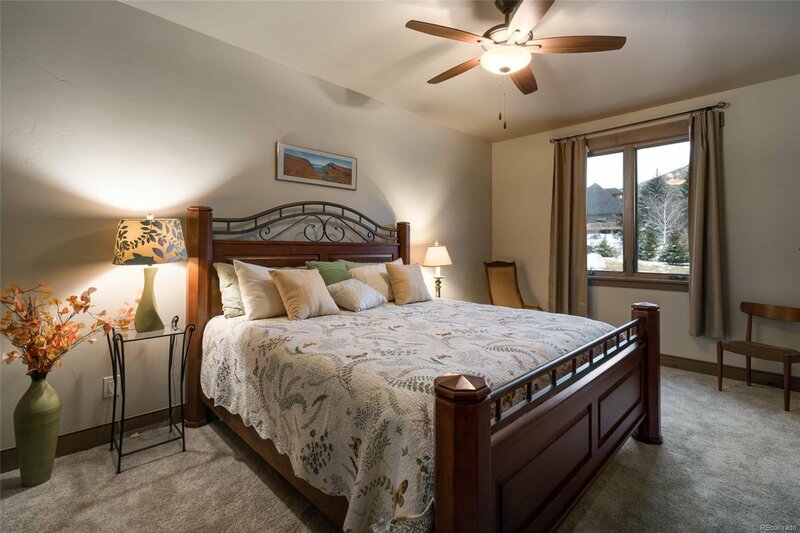 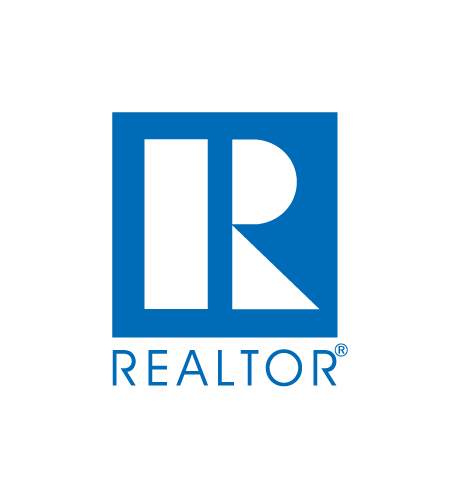 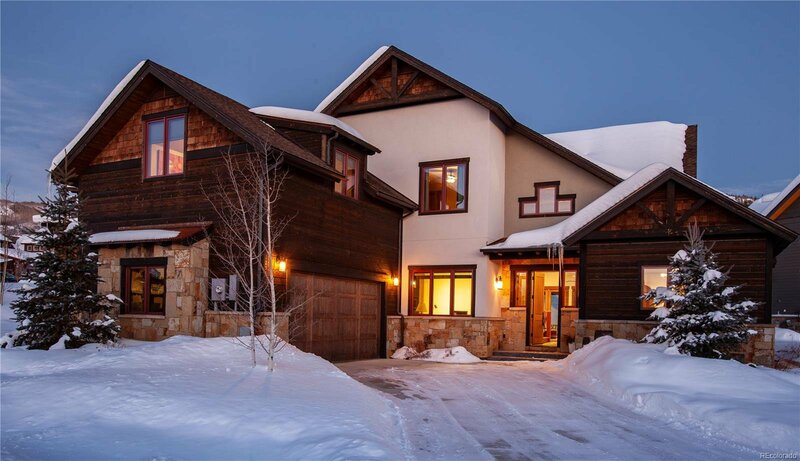 Golf, hike, and Nordic ski within walking distance of your home. 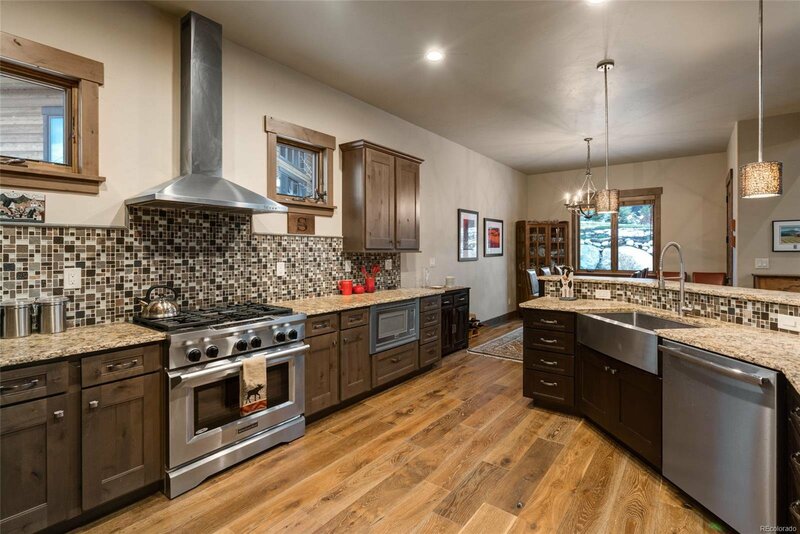 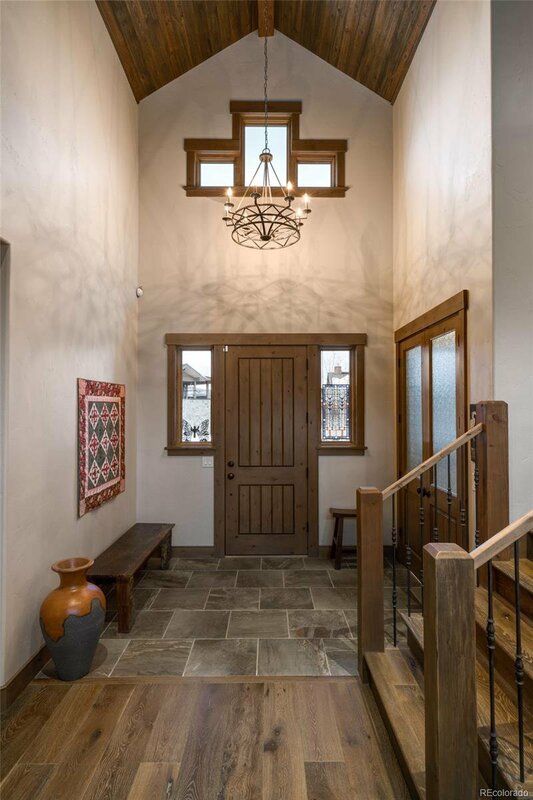 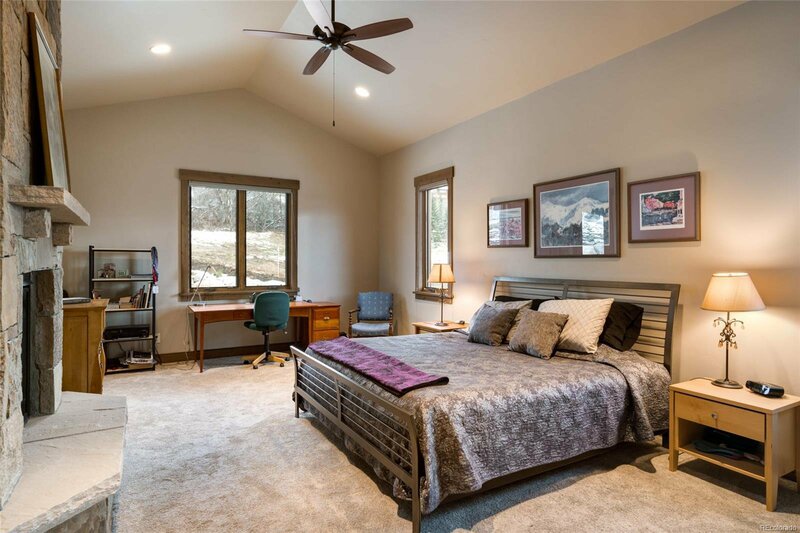 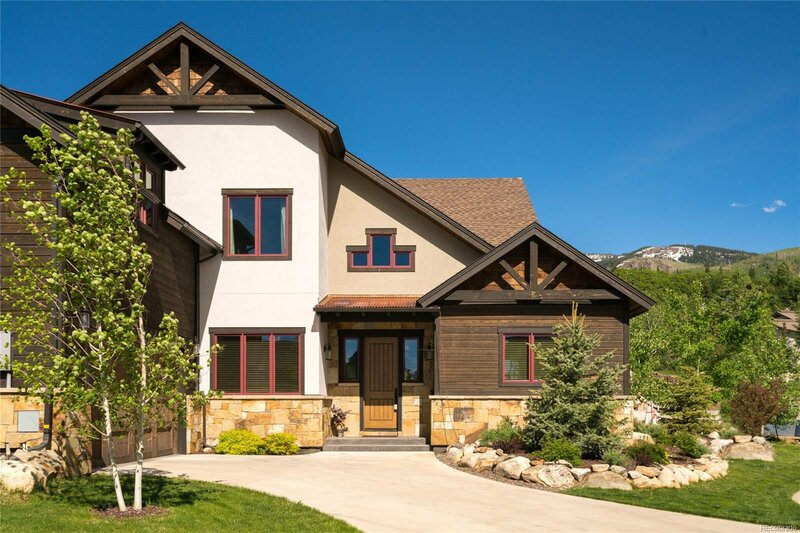 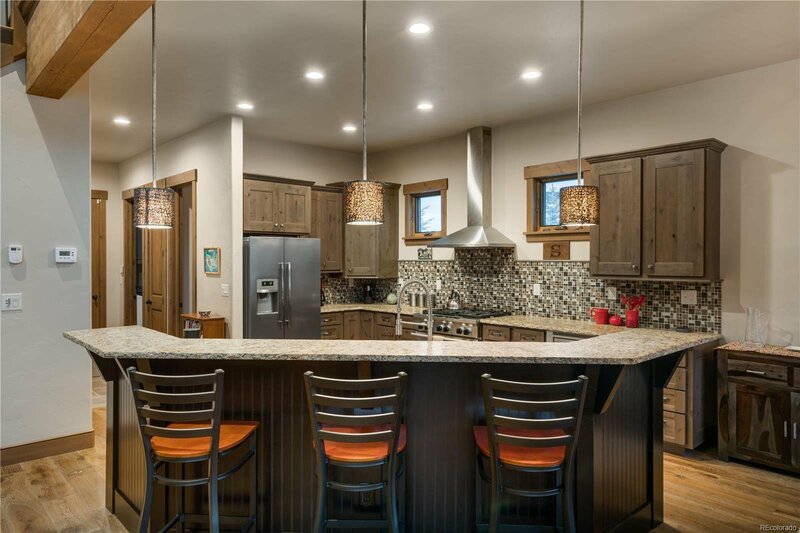 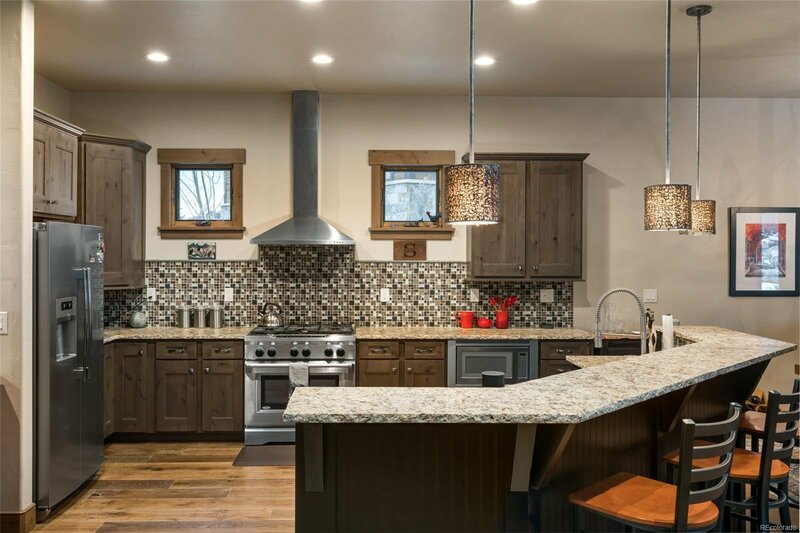 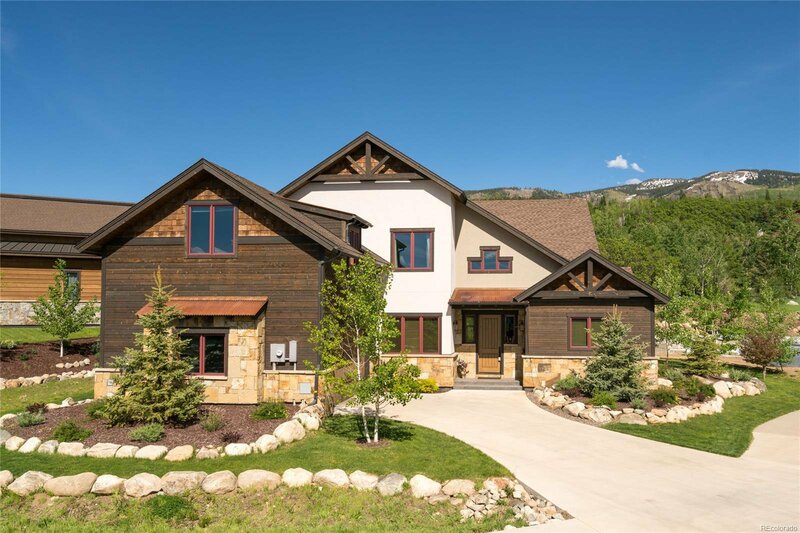 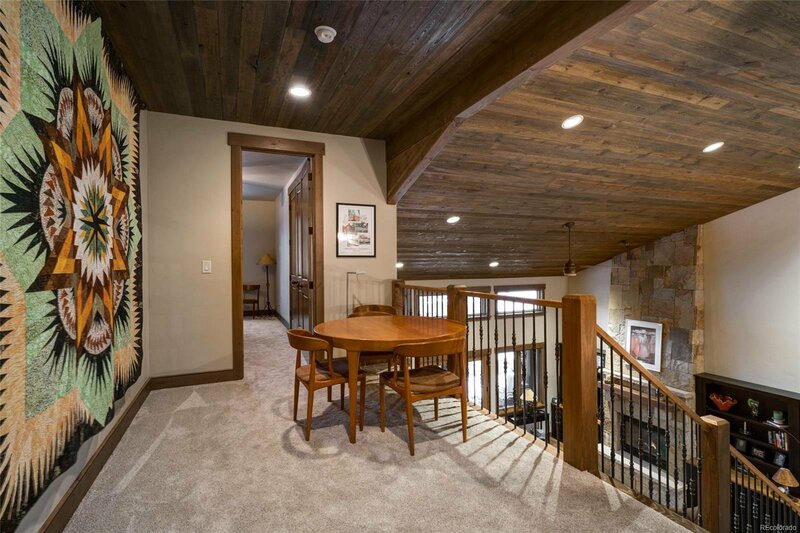 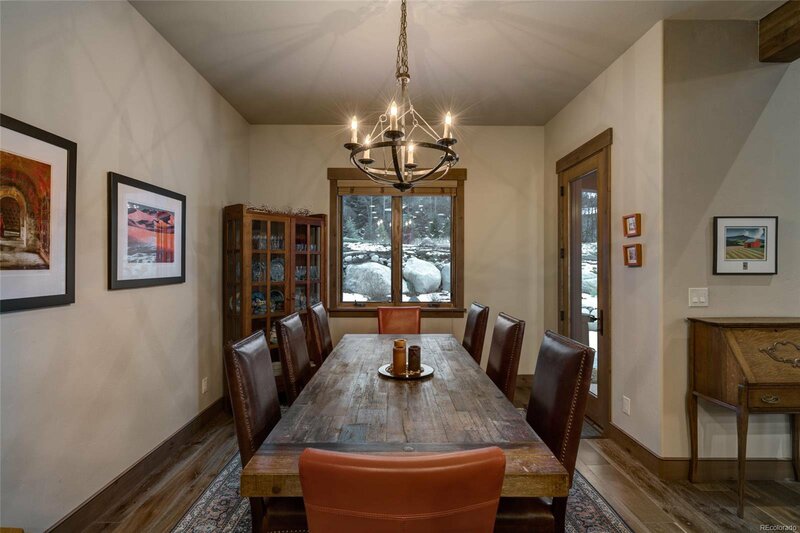 This custom four bedroom, four bath, 3,223sf home is located in Steamboat’s newest luxury home subdivision adjacent to the Rollingstone Golf Club, a semi-private course with a mixture of traditional and mountain holes accented by Fish Creek. 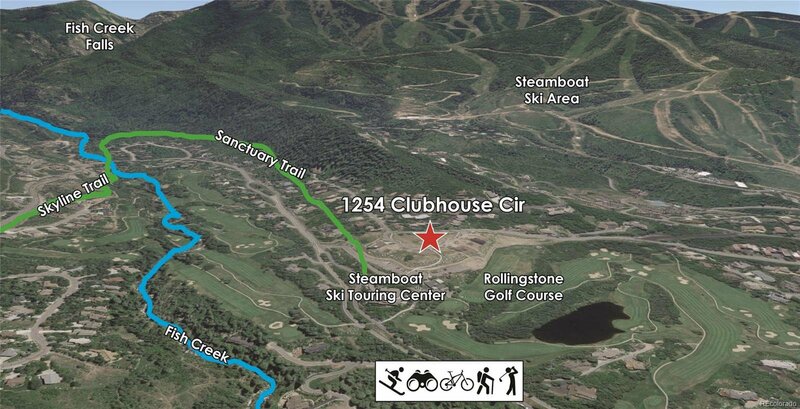 When the snow flies, the course transforms into a Nordic skiing and snowshoeing playground. 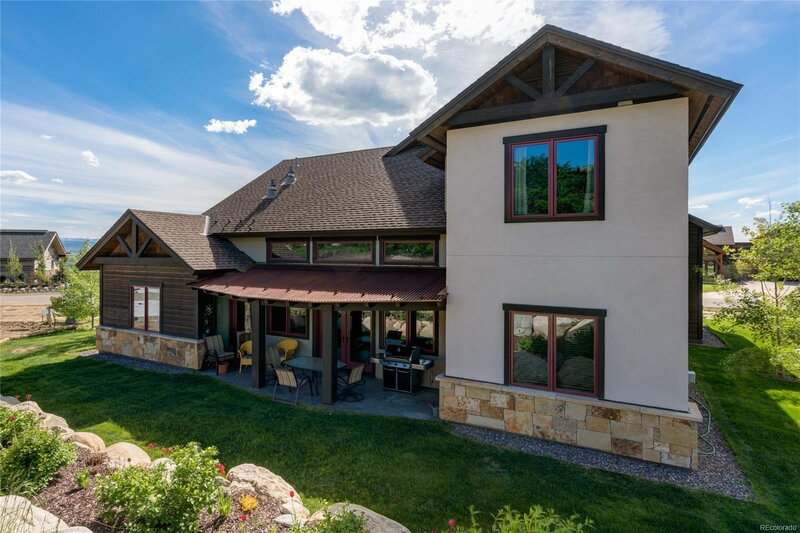 The same trails that challenge your Nordic skills offer the ability to hike all the way to the Continental Divide trail without ever using your car. 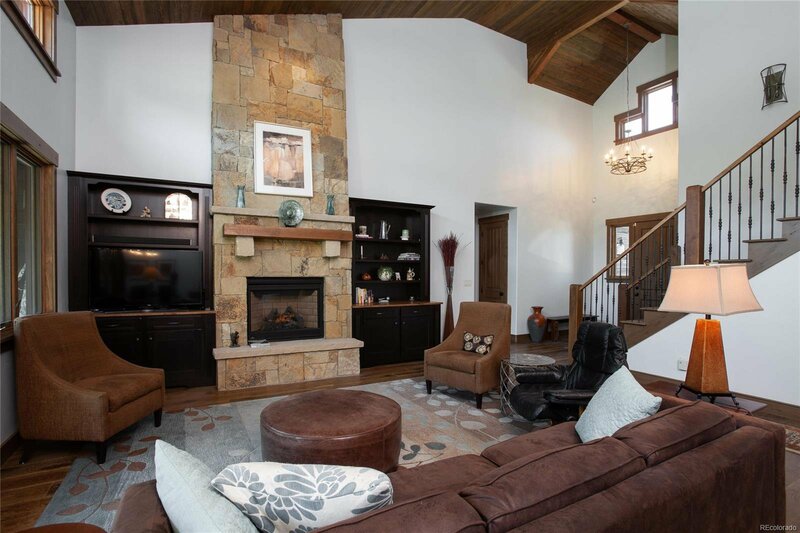 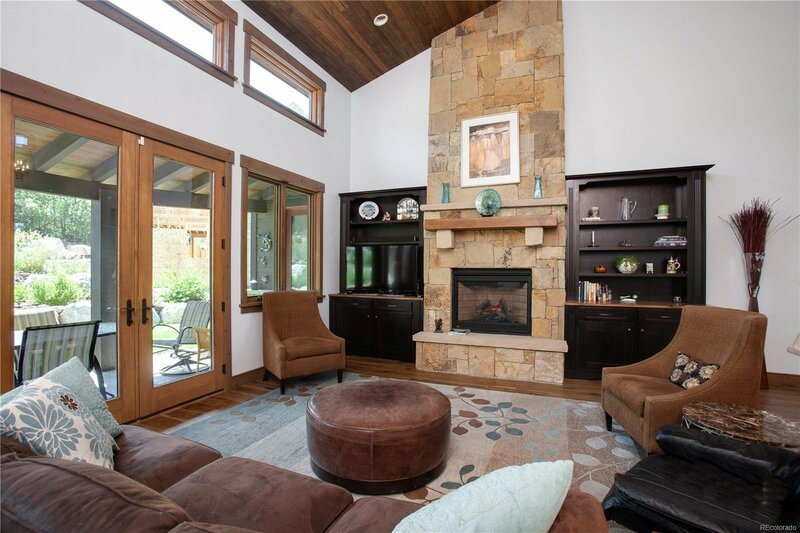 The home boasts an open floor plan with an elegant great room with a floor to ceiling stone fireplace. 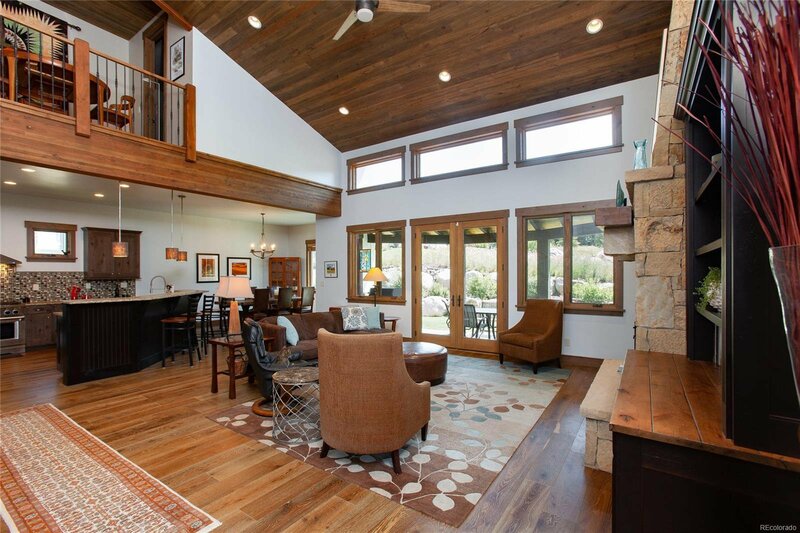 The living space opens onto a covered patio with views of the Ski Area. 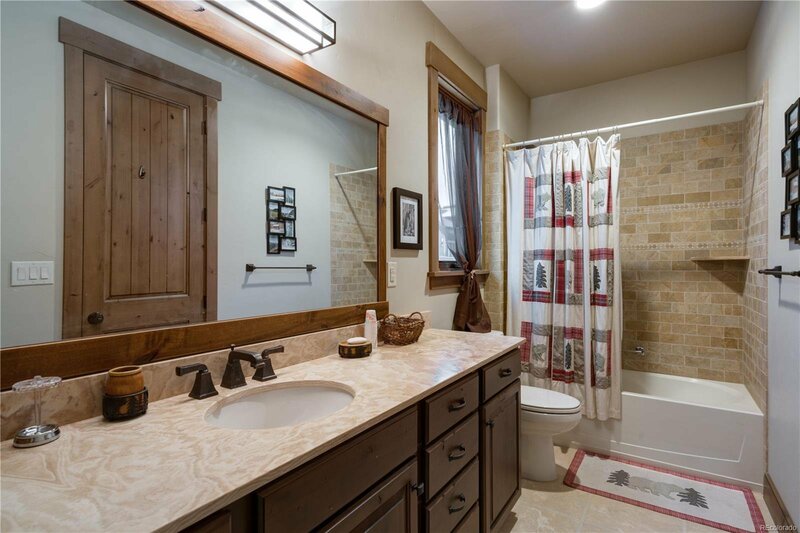 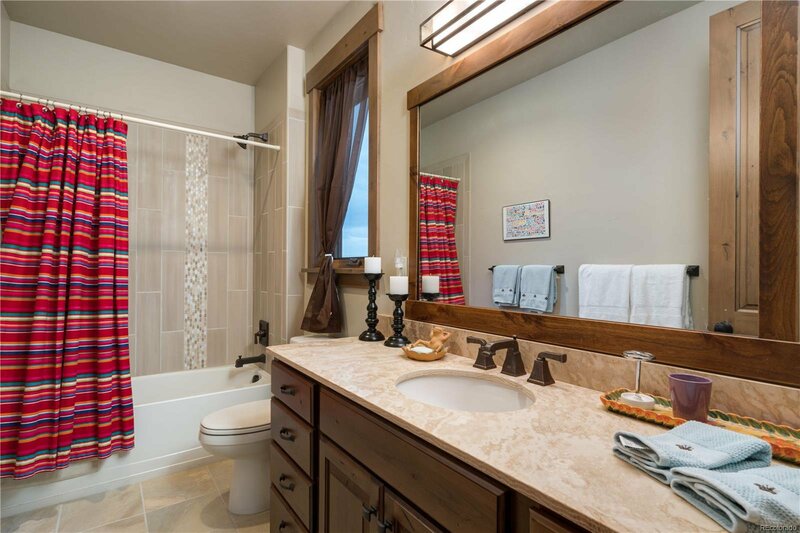 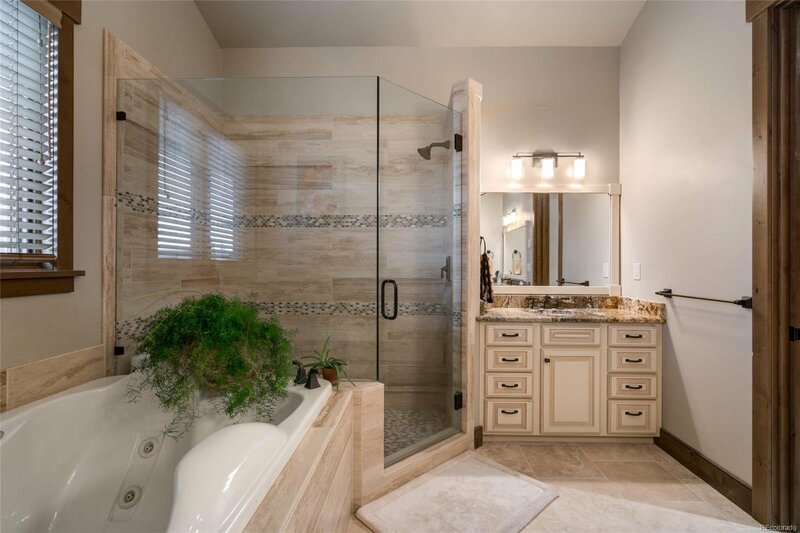 The main level master suite has its own cozy fireplace and a spa style bathroom with soaking tub. 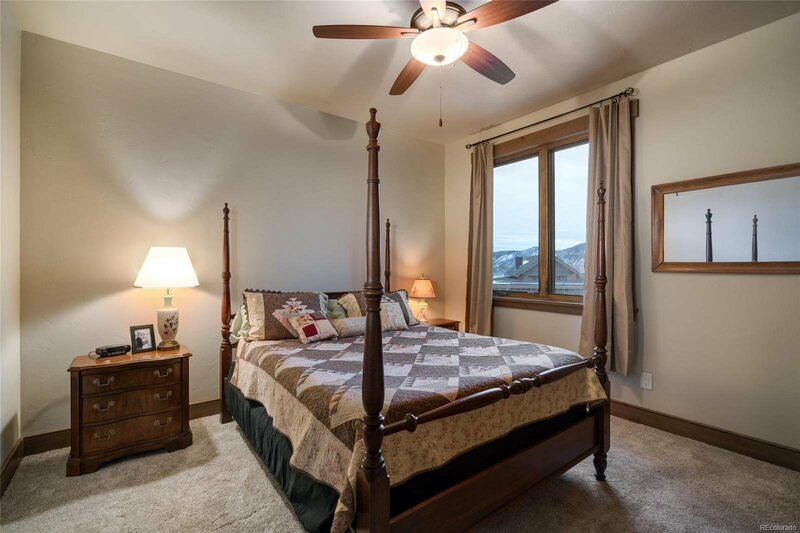 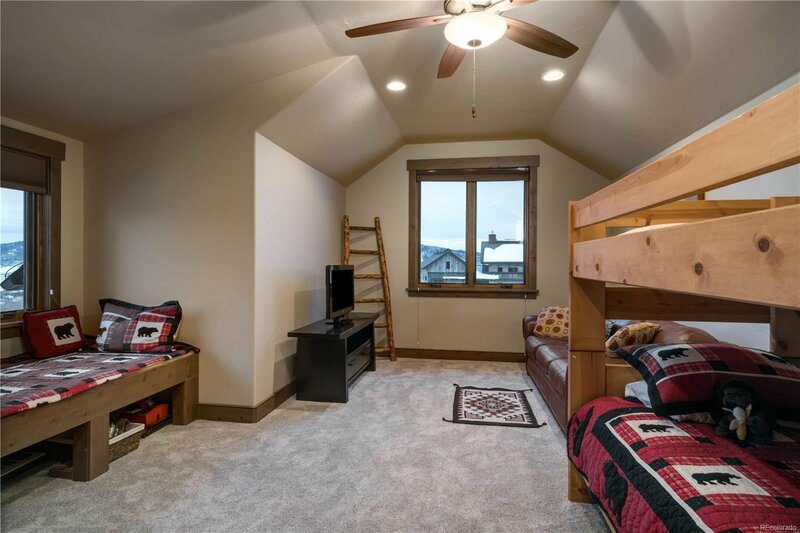 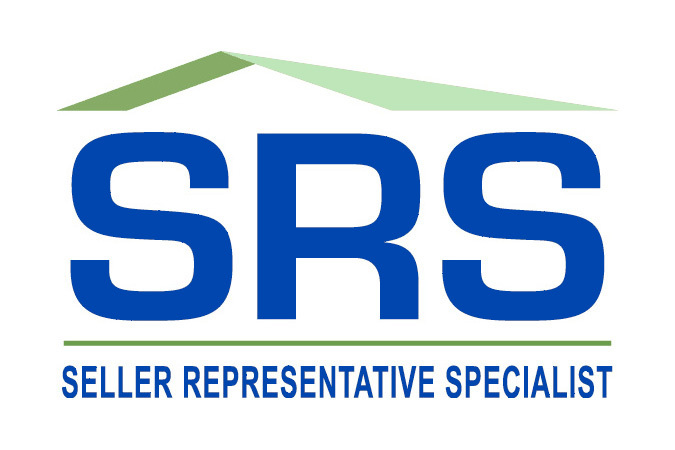 There are three additional spacious bedrooms and two baths on the upper level. 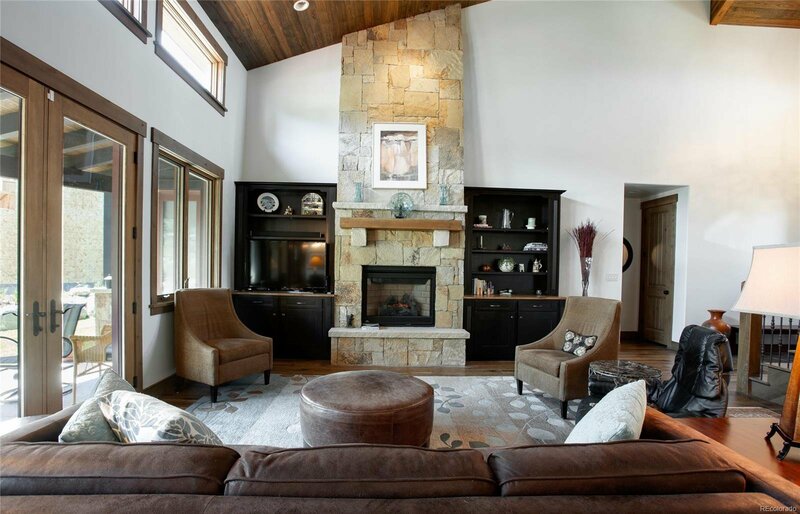 A glass-doored study provides a quiet retreat to work, relax, or pursue your favorite hobby.